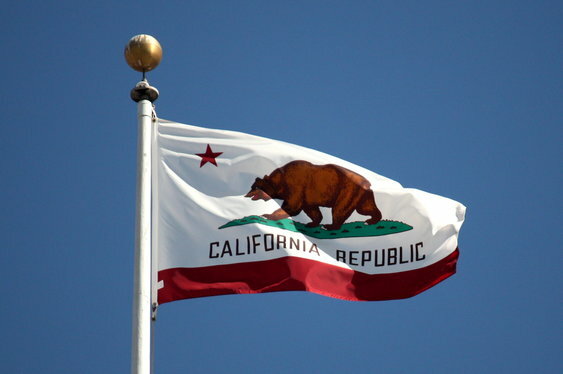 Voters in California are strongly in favour of online gaming according to a new survey. The poll published in All In Magazine showed that two thirds of respondents want the state to introduce regulatory legislation as it would create “significant tax revenues”. 51 percent of the 1,500 people polled said that they would consider playing online poker if it was licensed by the state of California. That number went up to 71 percent if the site was backed by the state of California itself. It's estimated that California could raise somewhere between $200m and $450m in tax revenues if online gaming was legalized and regulated in the Golden State.